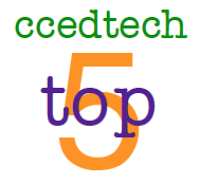 Here are the long-awaited TOP FIVE posts for January 2014 from Common Core and Ed Tech! Math and Sports - Ready for the Olympics? Math Web Resources -Superb Lessons, Plus!